I think she’ll work well for Steampunk. 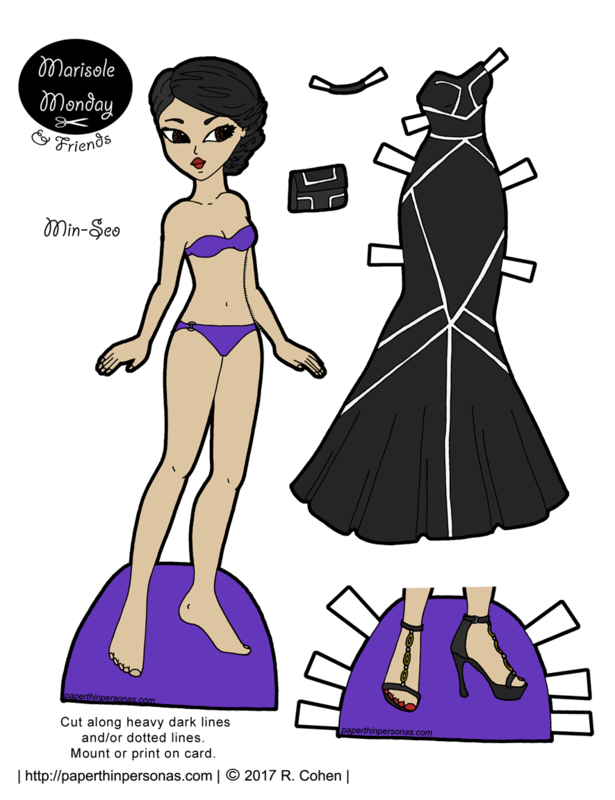 Min-Seo is very pretty and I’m enjoying the variety of hair styles and looks for her this week plus the exclusive Patreon doll. The dress is really cool and I like the black and white graphic design. Yeah, the idea was to get her enough “looks” so that she wouldn’t fall to far behind the rest of the Marisole Monday & Friend’s crew.